Glowing Human Brain With Nerve Cells. Stock Vector Illustration. Royalty Free Cliparts, Vectors, And Stock Illustration. Image 71091290. 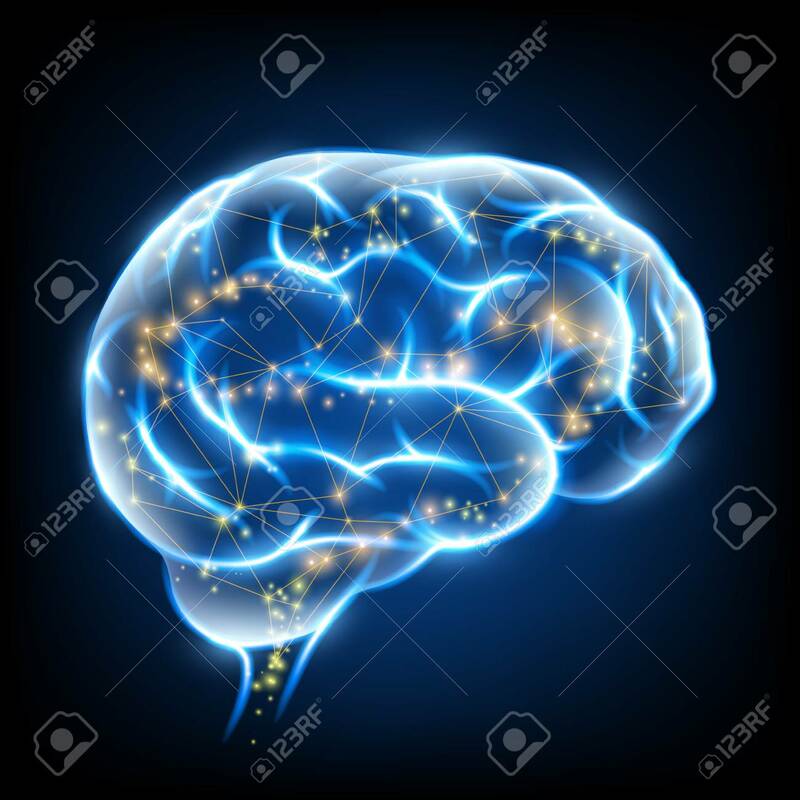 Vector - Glowing human brain with nerve cells. Stock vector illustration. Glowing human brain with nerve cells. Stock vector illustration.